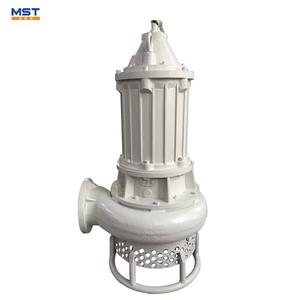 They are suitable for delivering slurries in Mining, explosive sludge in metal melting, dredging in dredger and course of rivers and other fields. 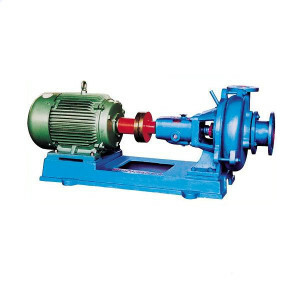 1.Construction of this pump is of single casing connected by means of clamp bands and wide wet passage. 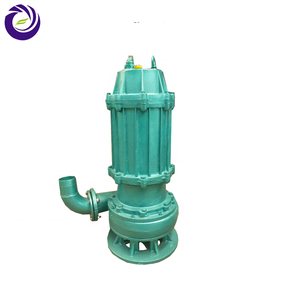 3.The discharge direction of pump can be oriented in any direction of 360&deg;. 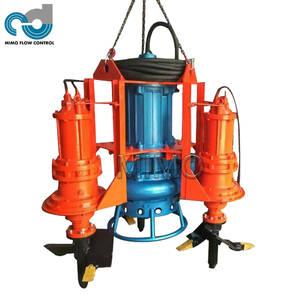 Widely used in river disilting and hydraulic mining project. 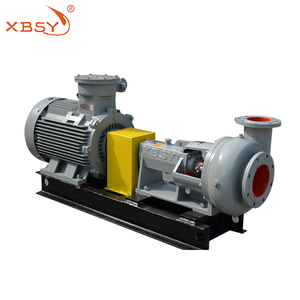 sand booster pump features: 1.Single stage and single suction 2 . 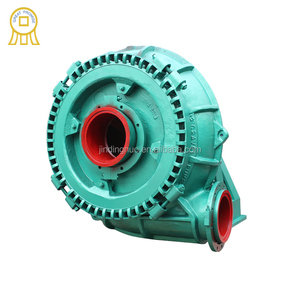 Adjustable between impeller and protection plate 5 . But the sediment could not force with sewage went out at the pumps normal operation of inlet water alone. So the deposit is more and more at bottom of pool,which eventually led to affect normal work of pump. 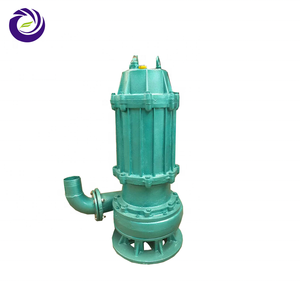 Engineering clean the sewage pool regularly ,so as to avoid waste of human and material resources. of the product and the photos at site for our factory to analyze, we will deal with it very soon. We have steady cooperate factories for many years to supply best quality products for the market. And Piscine, Englator for customer order brand for some products. 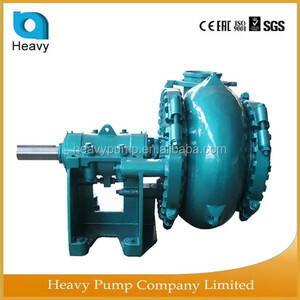 Alibaba.com offers 18,510 centrifugal sand pump products. About 96% of these are pumps, 1% are dredger. 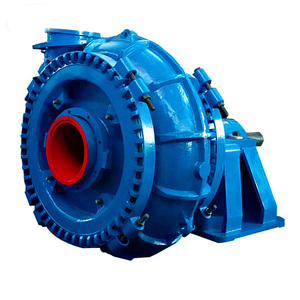 A wide variety of centrifugal sand pump options are available to you, such as single-stage pump, gear pump, and diaphragm pump. You can also choose from electric, pneumatic, and hydraulic. As well as from high pressure, low pressure. 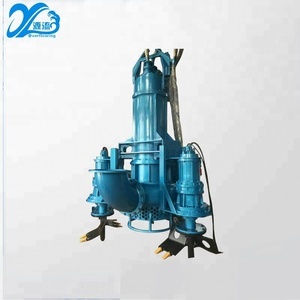 And whether centrifugal sand pump is water, oil, or air pump. 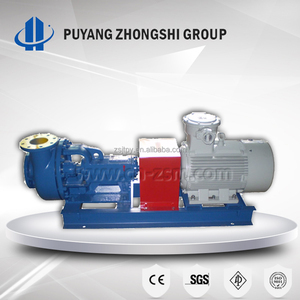 There are 18,546 centrifugal sand pump suppliers, mainly located in Asia. 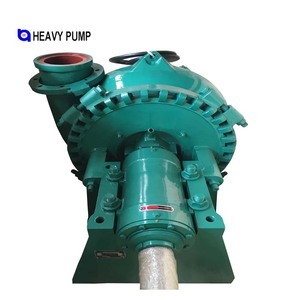 The top supplying countries are China (Mainland), United Kingdom, and Taiwan, which supply 99%, 1%, and 1% of centrifugal sand pump respectively. 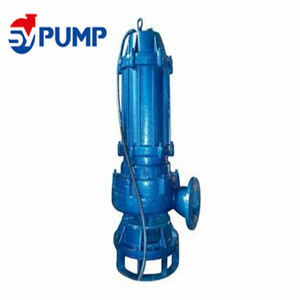 Centrifugal sand pump products are most popular in Southeast Asia, Domestic Market, and Mid East. You can ensure product safety by selecting from certified suppliers, including 13,779 with ISO9001, 2,864 with Other, and 1,159 with ISO14001 certification.